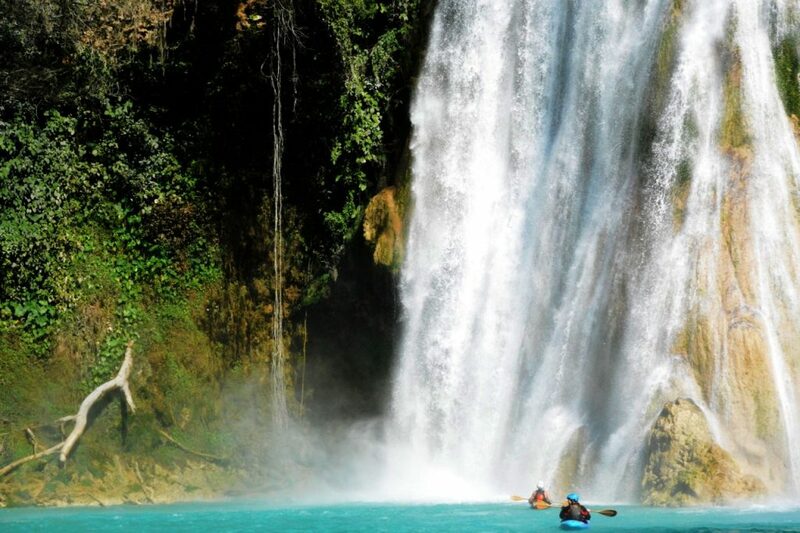 In November of 2017 several friends and I headed down to San Luis Potosi, Mexico to forget about winter and live the good-life for a while. 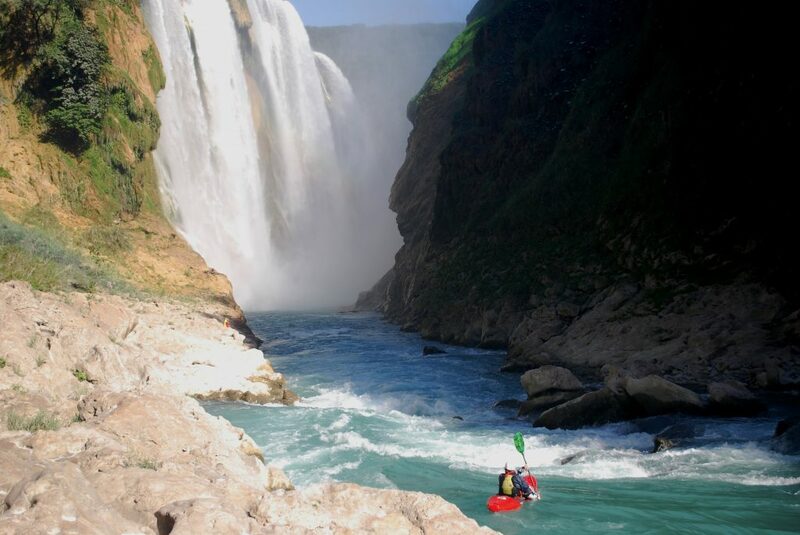 It was my 10th time traveling to the region to paddle over the previous 13 years, but the warm water, clean waterfalls, and awesome food in San Luis Potosi never get old and being able to drive down from the southeastern U.S. makes it by far the cheapest tropical paddling destination. Check out my favorite 10 photos and the video from our trip! Below: Christine and John at the put in for the Rio Minas Viejas. Photo by Darcy Johnson. 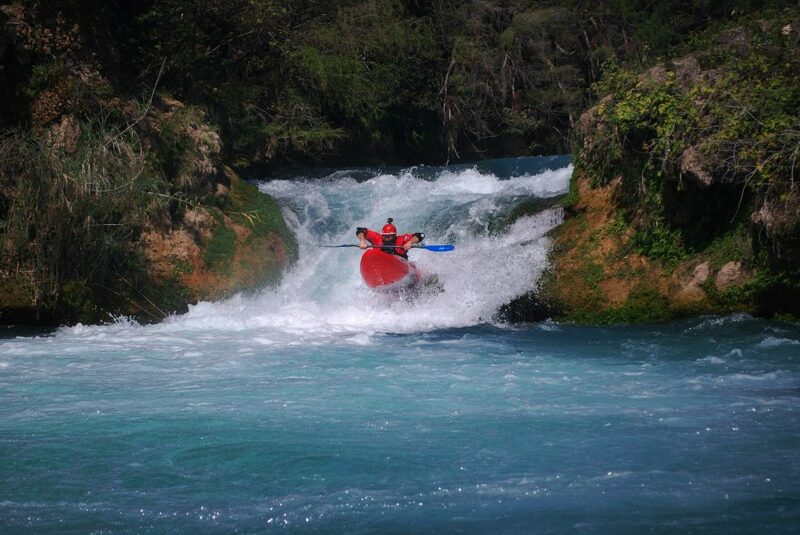 Below: Chandler running the rowdiest rapid on the Minas Viejas. Photo by Christine Vogler. Below: Christine on the same drop, shot from downstream. Photo by Adam Goshorn. 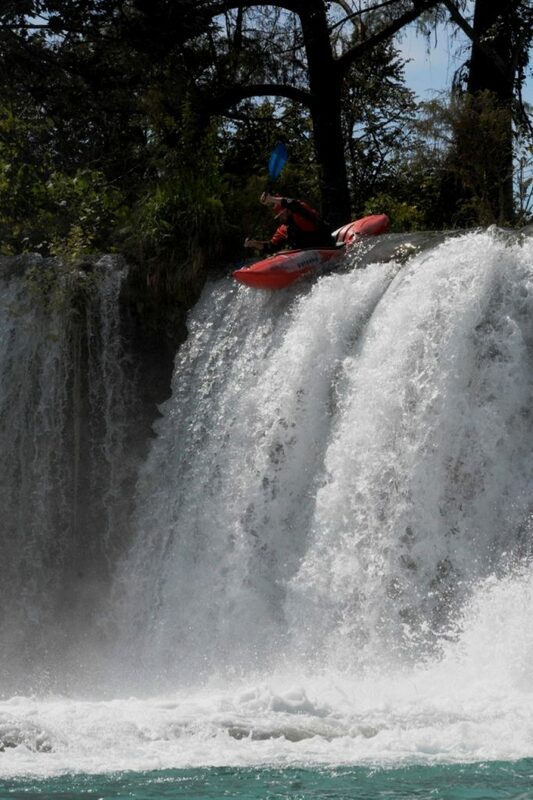 Below: Chandler approaching Cascada de Tamul, the take-out for the Rio Santa Maria. Photo by Adam Goshorn. 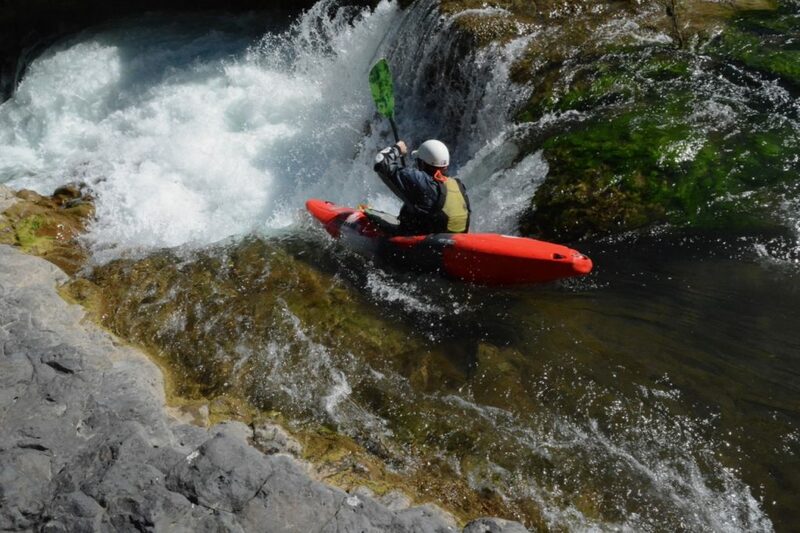 Below: Chandler dropping into a twisting rapid in the second canyon of the Rio Verde. Photo by Christine Vogler. 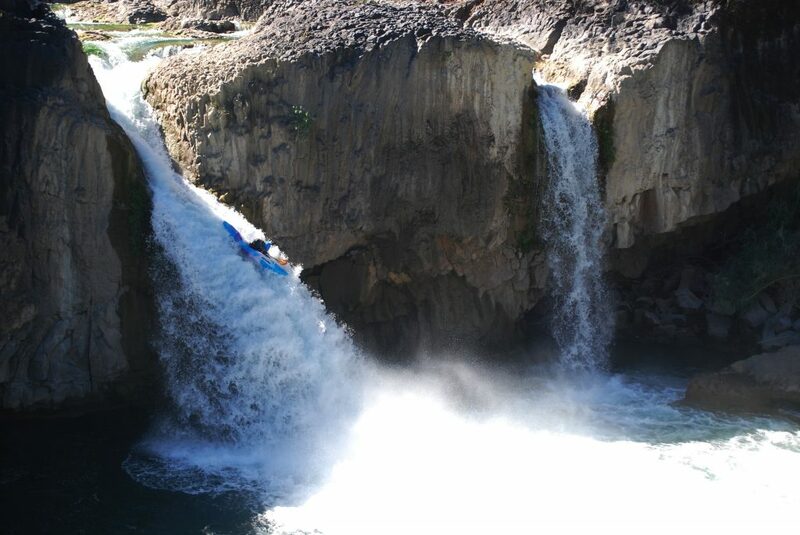 Christine hucking and tucking on the largest drop in the second canyon of the Rio Verde. Photo by Adam Goshorn. 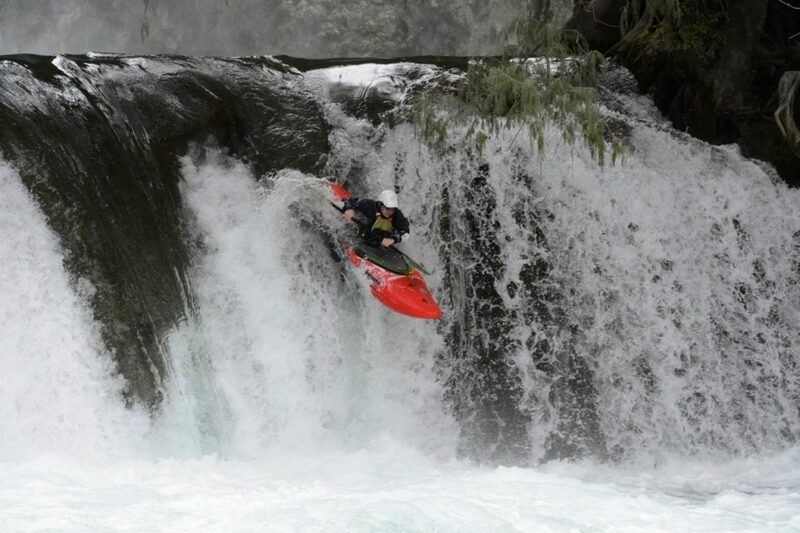 Below: Adam Goshorn boofing over the hole at Nemo on the Salto Section of the Rio Valles. Photo by Christine Boush. 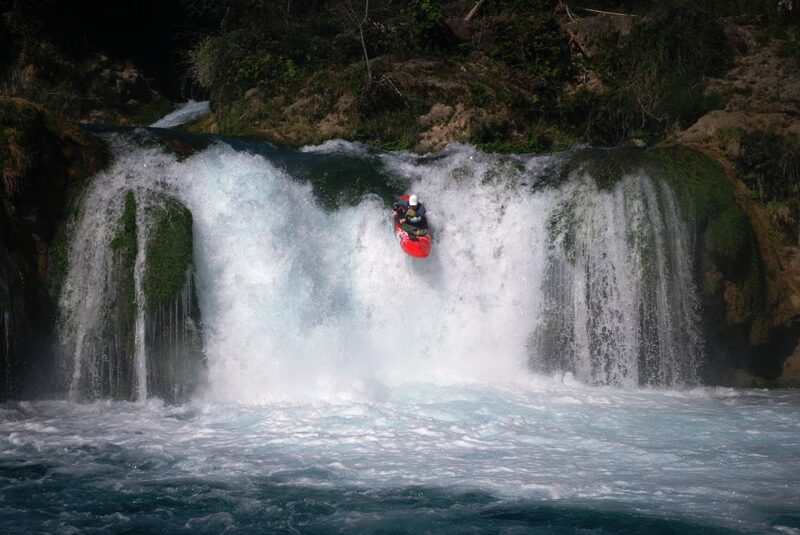 Below: Adam Goshorn at the lip of El Trampolin on the Salto Section of the Rio Valles. Photo by Christine Vogler. 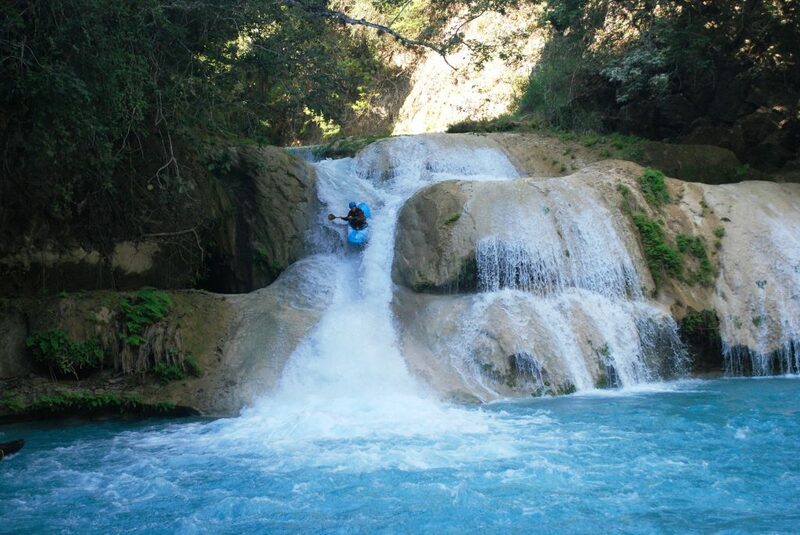 Below: Chandler running the signature drop on the Salto Section of the Rio Valles. Photo by Adam Goshorn. 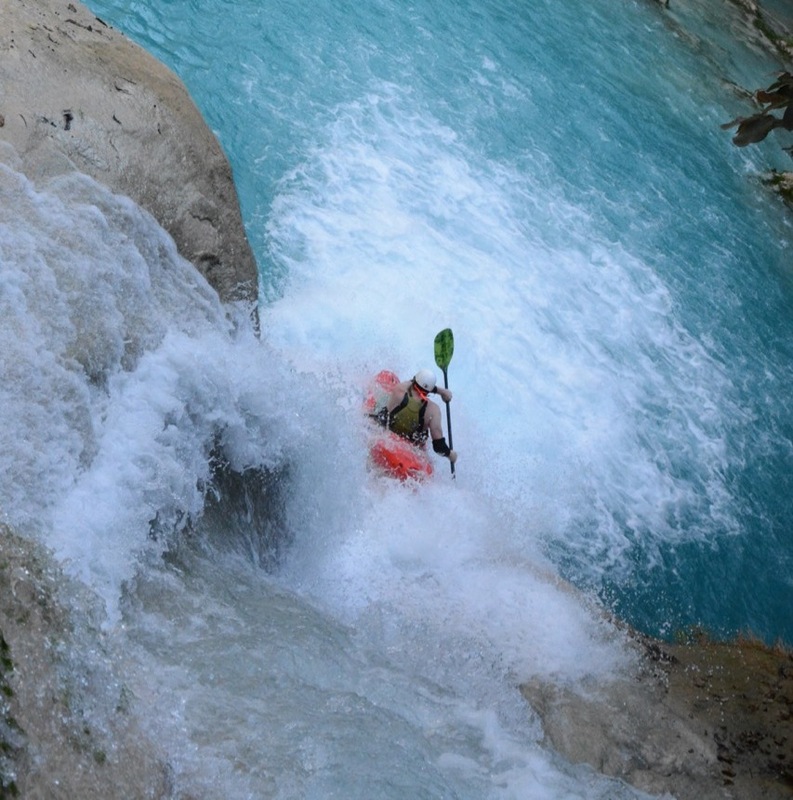 Below: Chandler running the put-in drop on the classic Cascadas Micos section of the Rio Valles. Photo by Christine Vogler. Below: Enjoy these video highlights from our trip and be sure to stick around to see a little carnage after the credits!